Beautiful Victorian house, on famous C2C Path. 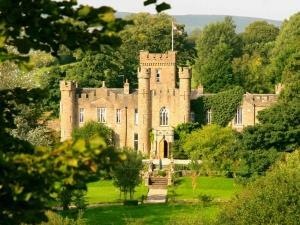 Stunning views, we offer 3 stylish rooms with fabulous ensuites and a warm welcome. Perfect base for many activities, guests can be assured of a relaxing stay. 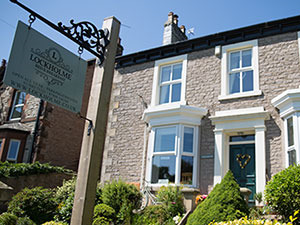 Our Home, Your Home, Lockholme! A neo-Gothic Victorian fantasy, romantic, quirky, laid back and utterly beguiling. The ultimate escape. Truly family friendly. Anything goes at Augill except false formality. Winner of B&B of The Year 2008 - Cumbria Tourism.